Whoo’s hungry? 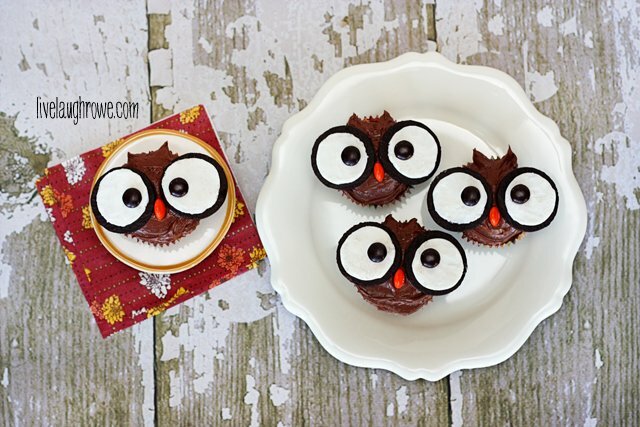 I saw these Owl Cupcakes on Pinterest a couple weeks ago and ooh’d and aah’d thinking how darling they were. I kinda have a cray-cray love for owls. They just make me smile. I even have a Pinterest board for them. Anywho, I clicked through the spotted pin to find no tutorial, just a pic. Boo! However, after a closer look, I realized it wasn’t too hard to see that the ‘secret’ ingredients are Oreo Cookies and M&M’s. Woo-Hoo! Chocolate, chocolate and more chocolate! Let’s see how easy they really are to whip up. Ready? Let’s do it! Prepare chocolate cupcakes according package. Carefully split an Oreo, using the side with the icing for one eye. Repeat for second eye. 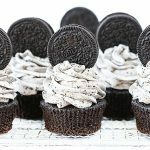 Gently press both Oreo halves onto the cupcake. Place one brown M&M on each Oreo half. Use a little icing to hold them in place. Place an orange M&M on its side between the eyes. Peak the icing a bit for a couple of little ears. Serve and eat! Can you see what I’m saying about super easy? Wouldn’t they make the perfect festive treat for your co-workers or an after school treat? 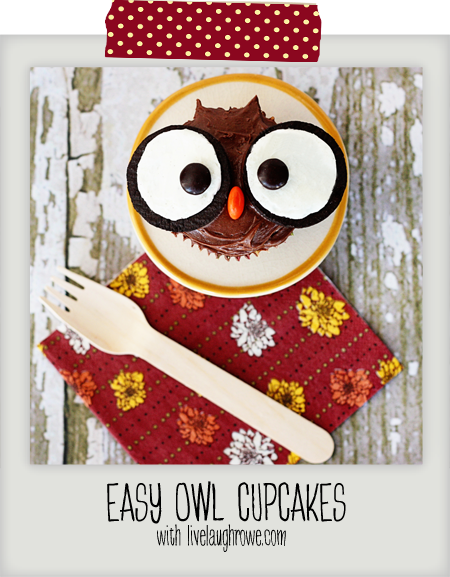 Whoooo wouldn’t be tickled silly for one of these sweet owl cupcakes? Gosh…Those big eyes just grab your attention and make you smile, right? They are so cute- love your owl board too! These are so cute Kelly! Oh, my goodness! These sound delicious!!! But I agree, they’re almost too cute to eat! I’m adding them to MY Owl board on Pinterest. Oh, and Candy Corn would work for the beak, too! These are soooooo stinkin cute!!!!!!! Very creative with the oreos. Hi Kelly How are you? these are just way to CAU-HOOOOOT! HA! love them! Hi Jen! All is well. Thanks so much for stopping by and loving on my cau-hooot owl cupcakes 😉 HUGS! ADORABLE Kelly! So stinkin cute! 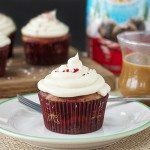 The perfect little party cupcake for fall! Featuring this today on our FB page! LOL. 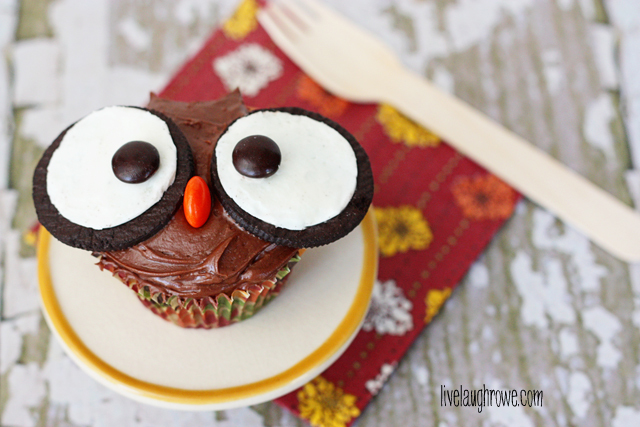 Your owl cupcakes are way too cute. Fantastic job. These are totally adorable, and I can’t believe how easy they are! Pinning! I popped over from Practically Functional– thanks for sharing! Toooo cute! Have to try this when my nieces and nephews visit! These are darling! Love them!! Kelly, these are SO adorable! I just love them! 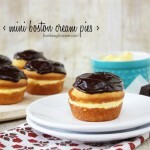 Thank you so much for sharing them at Best of the Weekend – pinning! Have a happy Sunday! OMG Kelly these are just too cute; those big eyes are the best!!! 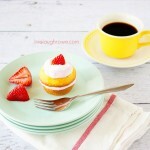 I’m definitely pinning this recipe, and thank you so much for sharing this at my link party! Kelly, these are beyond cute!!! I so adore these!!! These are sooo stinken cute!! SO adorable! I must give these a try! !